Primary years - Annesley Junior School - An International Baccalaureate (IB) co-educational primary school in Wayville, Adelaide. At Annesley, we firmly believe that celebrating the successes and challenges of each student’s learning journey is just as valuable as celebrating the final outcome. We believe that life and learning should be fun, challenging, engaging and authentic. 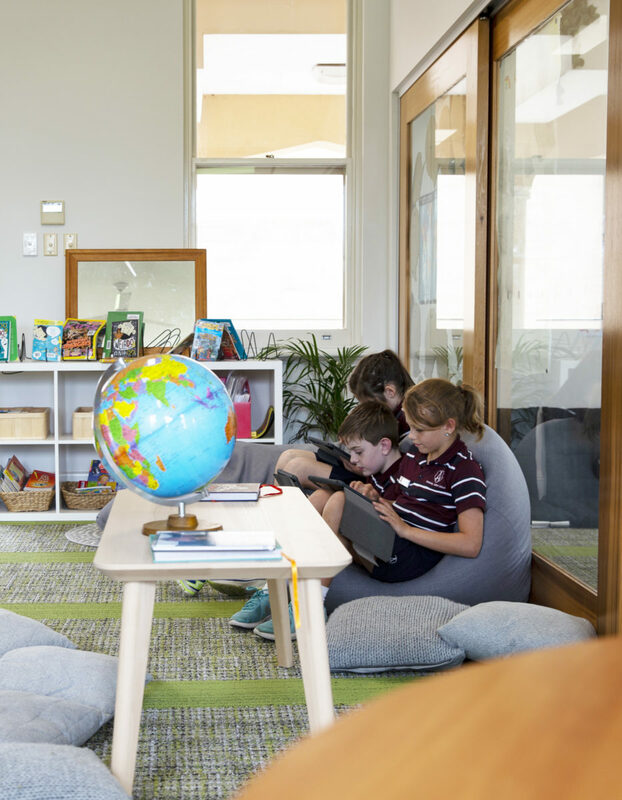 Annesley is a hub of rich, inquiry-based learning with dedicated staff who are focused on preparing students to be active, responsible and ethical global citizens. Annesley’s staff work collaboratively to deliver the Australian Curriculum in a student-focused Program of Inquiry. We teach a variety of skills that empower our students to be highly effective life-long learners, engaging communicators, thinkers who pose detailed questions and active researchers who strive for their personal best. Evidence shows that participation in regular physical activity improves cognitive functioning and concentration. 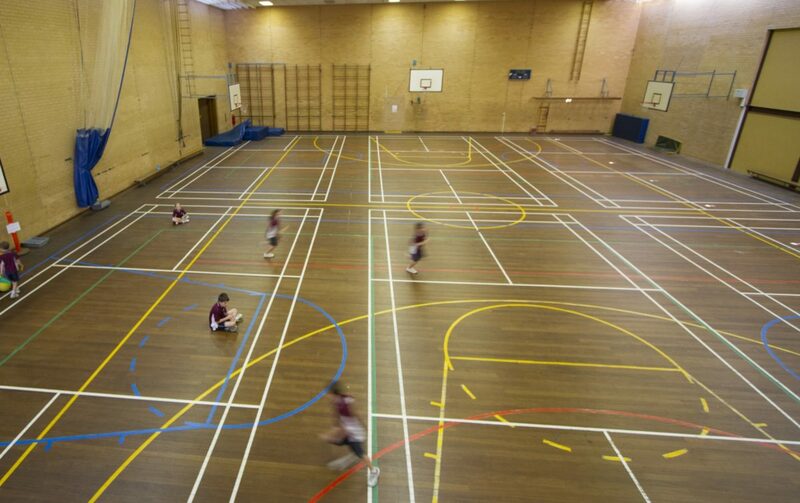 To ensure that every child participates in a quality PE program and has positive and worthwhile experiences, Annesly’s PE lessons are delivered by a specialist teacher. 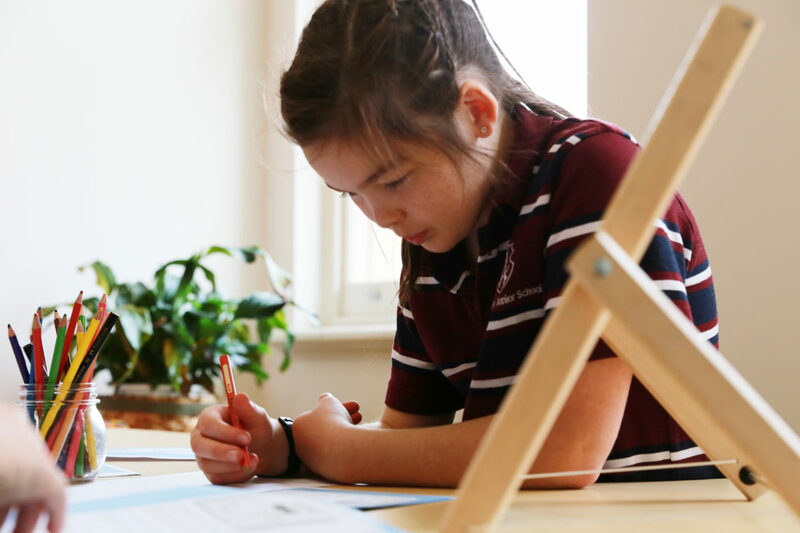 Annesley has a clear focus on developing internationally-minded and aware students. As part of this focus, our students participate in regular French lessons where they take part in a program of rich language and cultural experiences. Annesley is committed to developing students “who can understand and express ideas and information confidently and creatively in more than one language and in a variety of modes of communication.” – The IB PYP Learner Profile. To enhance students’ appreciation, self-expression and academic achievement, our Arts program is designed to develop a range of valuable knowledge and skills. 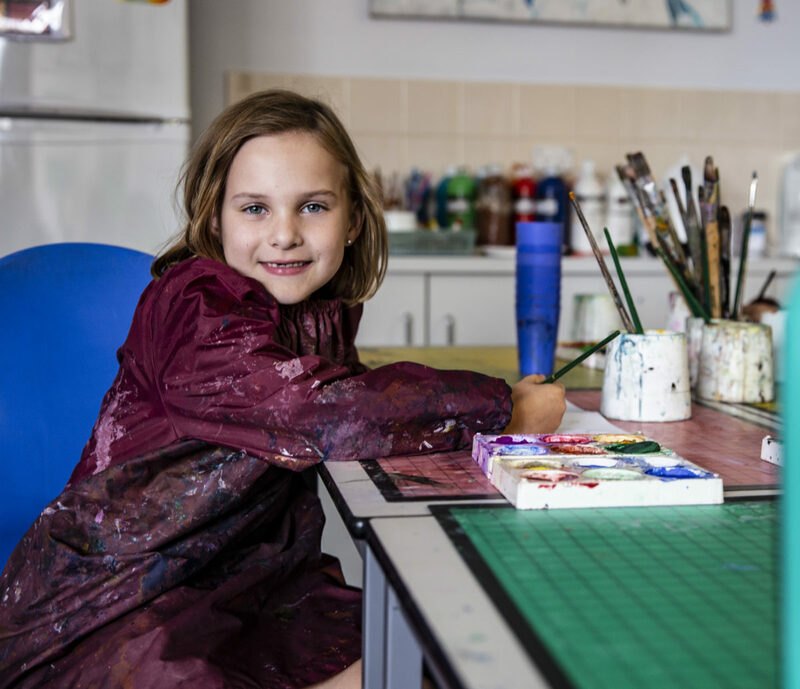 The Arts is an important avenue of support in a student’s development as it benefits higher order thinking skills, analysis, synthesis and evaluation, as well as critical thinking, problem-solving and decision-making skills. With a focus on innovation and creation in our Technologies program, we introduce challenges that encourage our students to design, create and review in a collaborative environment. 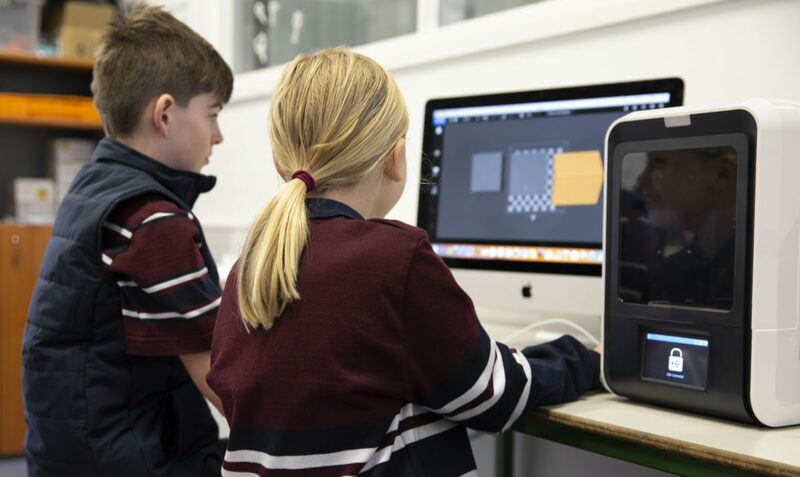 Our Technologies program is enhanced by our purpose built Innovation Station designed to extend students skills by providing access to state of the art resources such as 3D design tools, 3D printers, remote controlled cars and drones. Annesley is committed to offering a Co-curricular program ‘with a difference.’ Activities are varied and include a range of hands-on opportunities. Our Co-curricular program strengthens our community values and enriches each student’s skills and life experiences.